Avoid From Cell Phone's Full Connection Locations, Do Not Speak With Mobile Phone Where It Less Connected! Yes, a little difficult and mixed ... After the introduction of the 4th and 5th generation (4.5 G) devices in our country, social networking sites, a spread of people, instead of spending time with their families; The ability to download different data to mobile phones was added along with the efforts of following the internet environment environment ... Of course, the number of base stations also increased as there was a race among the operators. Roughly this situation is summarized as "Increasing Electromagnetic Pollution". The main reason for electromagnetic contamination is mobile phones and wireless devices as well as all electronic devices used. One of the effects of industrialization on human health is the "Electromagnetic Emission"
Exposure to electromagnetic waves affects the most dividing cells in the body (such as childhood leukemia is much higher in homes where 3G is used). It has been emphasized by various authors that long-term use of mobile phones is more harmful than smoking. When a person calls with a mobile phone, the antenna of the phone sends a signal to the nearest base station. 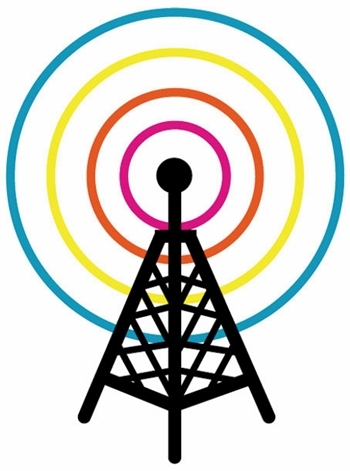 The station responds to this signal by assigning a radiofrequency channel. If your connection level is weak, then your wow ... The mobile phone generates a large amount of electromagnetic energy to send signals to the nearest base station. In fact, this energy is maximum during the first call and signaling with the base station. This energy is reduced after communication with the base station. The amount of energy that each mobile phone device emits is variable. 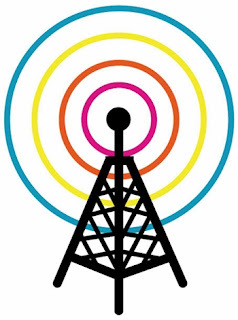 Apparatuses that increase the radiation emission of the devices should not be used by weakening the connection signal such as mobile phone case, antenna cover. However, when the signal quality is maximum, it means that the energy emitted from the base station is maximum. So where can you go ... I think nowhere. I once realized that I was driving from Tekirdağ Uçmakdere. In the village between the mountains, the cell phone was not attracted. Very close to the sea (you can see the size by clicking on the photo). There are eagle nests underneath the place where I photographed and paragliding takes place in this area. The villagers were feeding on their own crops and seafood. At least the carcinogen zone I have seen ... There are similar regions in our country, but I have not seen. There are some articles suggesting that even a few base stations installed in areas with flat plains can be even more dangerous than the base stations established in cities and mountainous areas. So I didn't think for organic nutrition. That's what I said when mountainous areas protected people from electromagnetic energies. "Uçmakdere Tourism and Culture Association" 's written on Wikipedia "Uçmakdere, Şarköy - Wikipedia" article added to the update note, "... 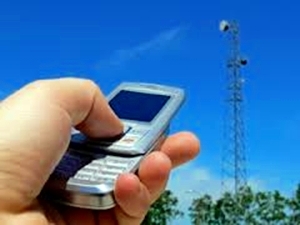 Unfortunately, our mobile phones are not attracted to the mobile network ..." text is available. Now I'm really asking "unfortunately"? No matter what we do, we can't leave a cell phone, or we can run away from cell phones. Long Term Speaking With Mobile Phones Increases The Risk of Hearing Loss?